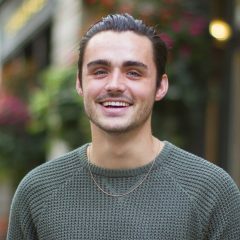 Here are five misleading anti-cannabis sentiments we’ve all probably heard at some point or another. We state the facts and logic to debunk the arguments, you decide what to believe. How Much Does Colorado vs. Washington Recreational Marijuana Cost These Days? 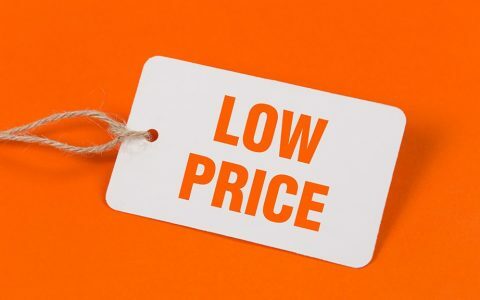 Good news for the cannabis enthusiast: no matter the state, retail marijuana prices are expected to drop in Washington and Colorado throughout the rest of the year. 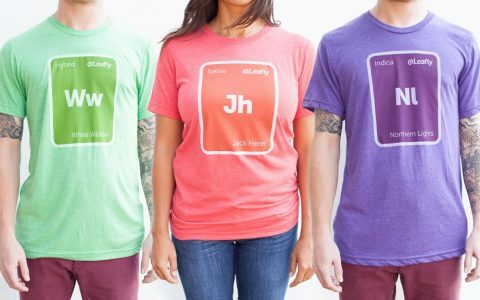 Say hello to the newest line of Leafly cannabis strain t-shirts chosen by Leafly fans like you: Jack Herer, Northern Lights, and White Widow! 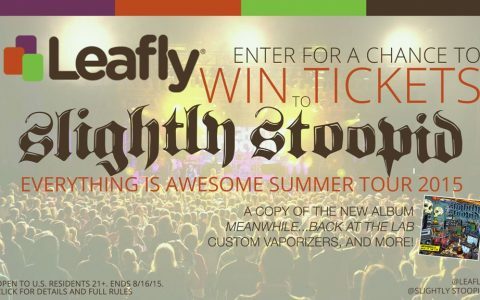 Leafly is teaming up with Slighty Stoopid for their Everything Is Awesome 2015 tour! Enter our dispensary scavenger hunt for a chance to win tickets to the concert and a swag pack. 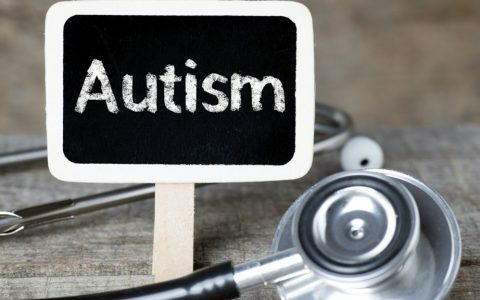 Last Friday a panel came in with a resounding 4-2 vote recommending that children with autism should qualify for Michigan's medical cannabis program. 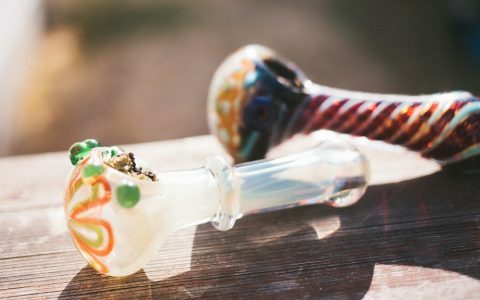 Which Cannabis Consumption Method Did You Try First? 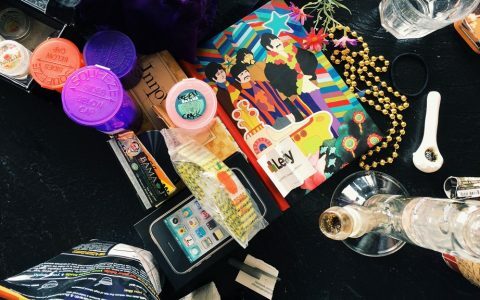 As technology has advanced and legalization has spread, the array of ways to consume cannabis has exploded, flooding beginners with many options when it comes to their first experience. Take our poll and vote for your favorite indica, sativa, and hybrid cannabis strain that you most want to see on a Leafly t-shirt. We'll print the most popular options! 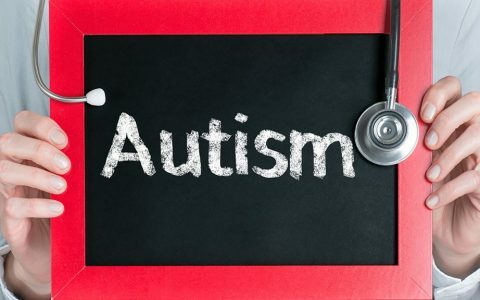 Michigan’s Department of Licensing & Regulatory Affairs will vote July 31 on whether or not to permit medical cannabis as treatment for children and adults with autism. 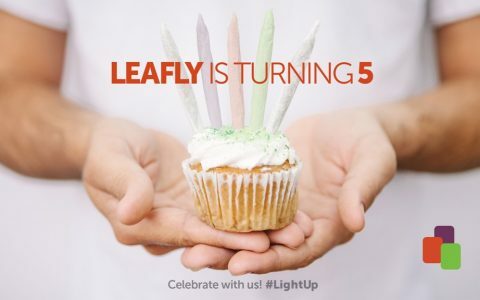 Leafly Turns Five! #LightUp & Let’s Celebrate! This summer Leafly turned five years old, and we're honored to celebrate this milestone with you! 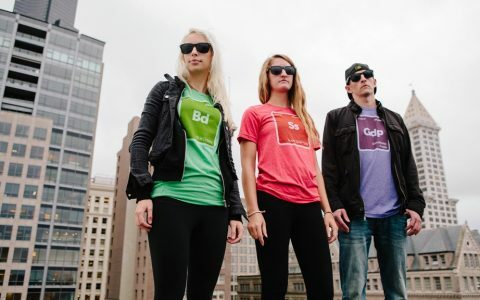 We've seen tremendous momentum and change in the cannabis movement. 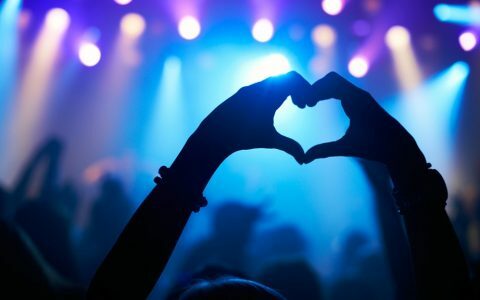 Before you bust out your favorite concert tee in anticipation of upcoming shows, keep these five tips in mind so you can enjoy cannabis at the show responsibly.